The team went 9-7 in the last season of MDL, but now need to add a new piece. 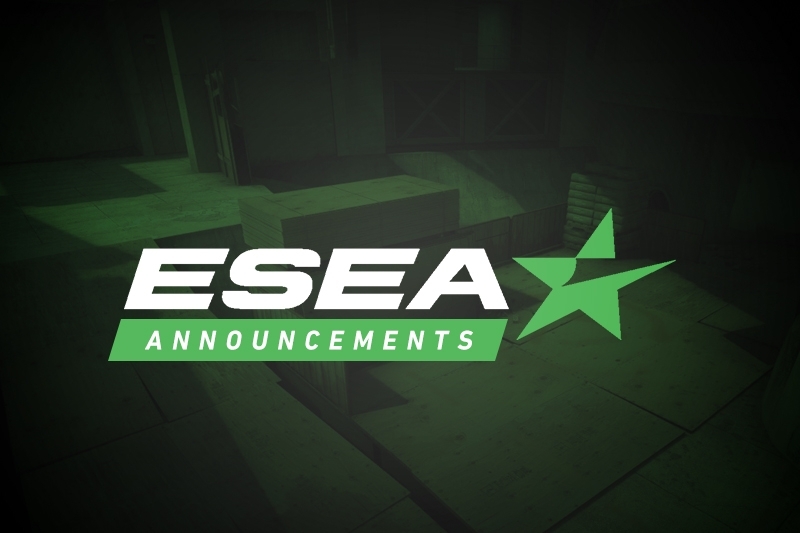 Samuel "smL" Bertrand is no longer part of MDL side F1-racecar-PEEK, Dust2.us has learned. During his abbreviated Season 28 run with the squad, smL helped them achieve a 9-7 record and also take 3/4th in PreGame's Launch Tournament. A sourcew within the team shared that the reason for the change was simply due to smL not having enough time to play due to other life commitments. 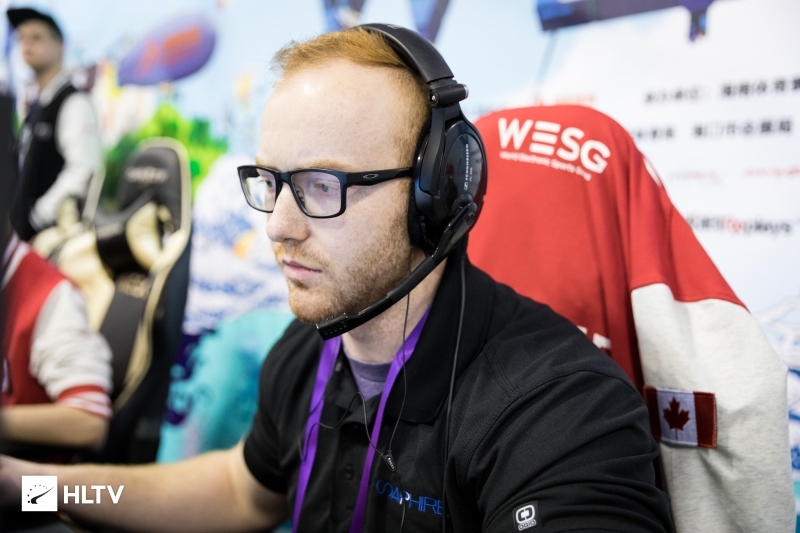 As a result of the change, the team are on the lookout for fifth player, with Jake "kaboose" McDonald getting the call to slot in for the DreamHack Austin Open Qualifier. 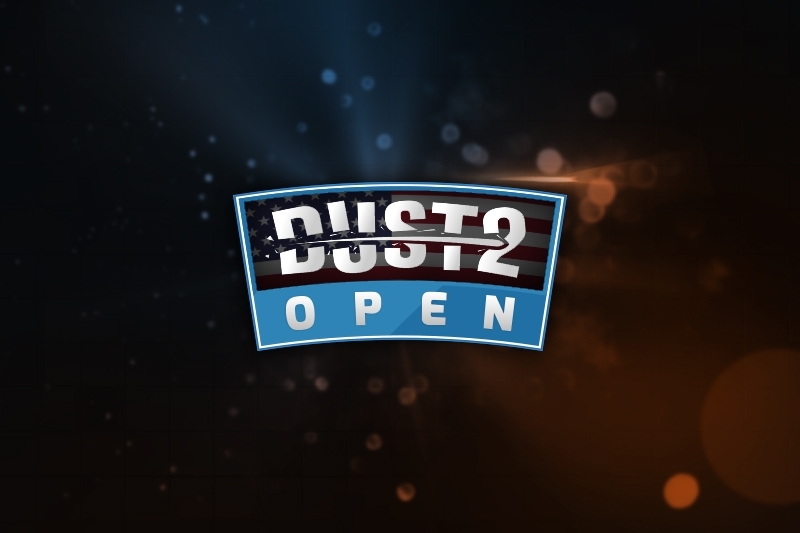 Dust2.us knows that the former Selfless player is trying out for the squad.